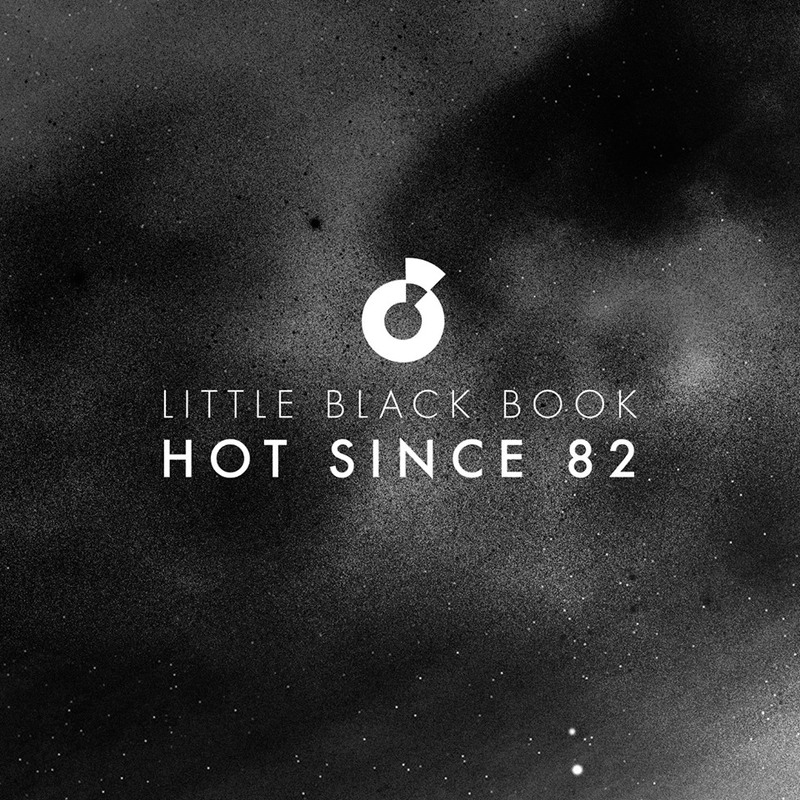 Hot Since 82 is gearing up to release what will surely be one of the year’s finest dance records, ‘Little Black Book’ (artwork above). Judging from last year’s ‘Hot Jams Volume 1‘EP and this year’s ‘Hot Jams Volume 2’ EP and of course the BBC Radio1 Essential Mix, the upcoming debut album from Leeds producer / DJ Daley Padley, p/k/a Hot Since 82, is sure to be a cracking one. 2013 has been quite the year beginning with the massive hit that was “Mr. Drive” (read our review). Over the past 12 or so we’ve watched the rise and rise of this talented and exciting artist. Hot Since 82 breathes new life into the dance world which of late has become overrun with predictable and generic tracks. Where countless DJ’s and producers are using the same tricks, drops, builds etc., Hot Since 82 offers a fresh, innovative, and creative approach to dance music. A new track entitled “Chords” has emerged as the first tune. Just this little 3 and half minute sample should be enough to do the trick, exhibiting many of the qualities that makes Hot Since 82’s productions and tunes so enthralling. Combining new, classic and old-school sounds, exploring a variety of moods and colours, Hot Since 82’s brand of deep house is lush, hooky, smooth, atmospheric, and above all, always danceable. ‘Little Black Book’ will be released on 14 October, 2013. If you pre-order from the Hot Since 82 website, you can purchase the CD version as well as a Limited Edition double CD notebook, which includes 9 new and exclusive tracks, handwritten sleeve notes, a 32-page foil-embossed notebook, numbered and personally signed by Daley Padley himself.